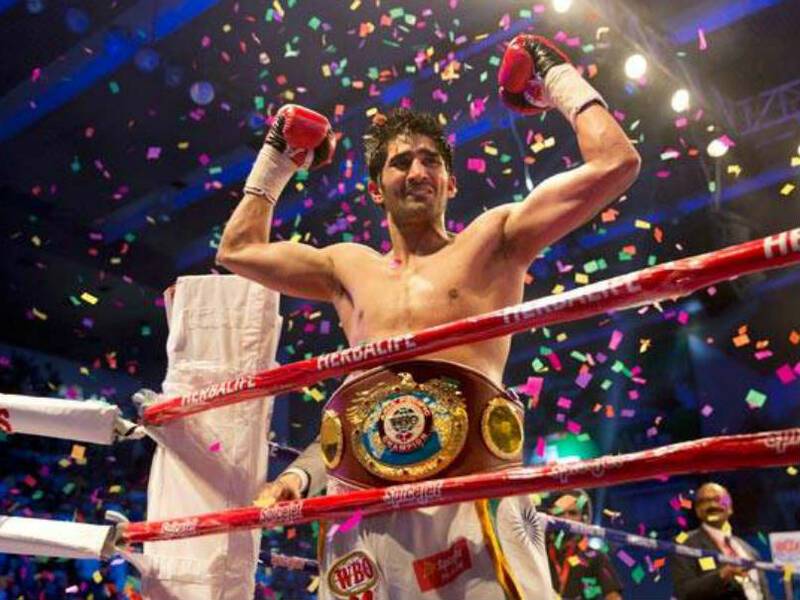 Vijender Singh is confident of stopping Zulpikar Maimaitiali in his ninth professional fight. India's boxing icon Vijender Singh has an impressive pro record, with seven knockouts out of eight bouts. 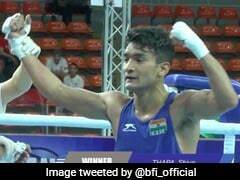 He is eyeing another knock-out when the Haryana star takes on Zulpikar Maimaitiali of China in his ninth professional fight in Mumbai on Saturday. While Vijender is the current WBO Asia Pacific Super Middleweight champion, Zulpikar is the WBO Oriental Super Middleweight champion and whoever wins Saturday's fight will claim the twin titles in a winner-take-all show. "Zulpikar Maimaitiali is a southpaw and young. He is a kid for me. He is inexperienced and will make a lot of mistakes. 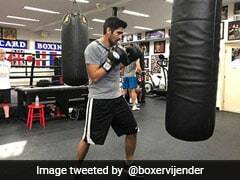 He doesn't have any amateur experience," Vijender told NDTV.com in an exclusive interview. "I have come from the ground level of boxing and know every trick of the sport. The amateur experience has helped me a lot in my last eight bouts. Let him come in the ring, he will have a good time," Vijender said. Having fought in Indian colours for many years, Vijender has had a memorable professional career as well. In his previous eight bouts, Vijender defeated Sonny Whiting, Dean Gillen, Samet Hyuseinov, Alexander Horvath, Matiouze Royer, Andrzej Soldra, Kerry Hope and Francis Cheka. But according to the Beijing Olympic medallist, his ninth professional bout against China's Zulpikar is going to be the easiest of all. "Chinese products don't last long. They make a lot of noise in the start and diminish soon. 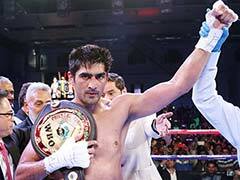 This kid also not going to stay for long in the ring," a confident Vijender said. "I know he is young. I don't think age matters because it's all about experience," Vijender said. Vijender has been training under the supervision of trainer Lee Beard. "I take every bout seriously. I have gone through rigorous training sessions. My trainer Lee Beard has worked a lot on me. Bass yeh kahunga, jana hai aur fatte chakk dene hain (I just want to go and give my best)," Vijender said. The 2006 Commonwealth Games gold medallist Akhil Kumar and Olympian Jitender Kumar will make their professional debuts on the same day. 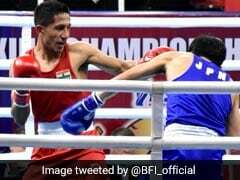 Akhil had faced an ouster in the quarter-finals of Beijing Olympics, where Vijender gave India its first ever medal in boxing by winning bronze. "Both Akhil and Jitender are experienced. I just want to tell them to work hard, go and perform," Vijender signed off.